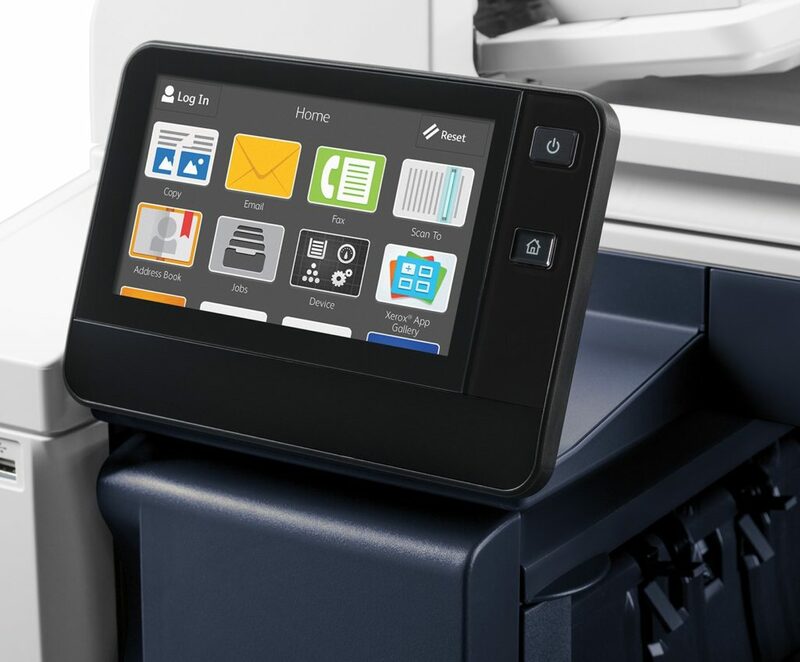 The Xerox VersaLink control panel is simple to use and provides easy access to all major functions directly from the home screen. This intuitive tablet like screen scrolls with the swipe of a finger. It is completely customizable and will only show the icons that you will want to use.